Tasman AV sells, supplies, integrates and services an extensive range of audio-visual products across the country. We pride ourselves on always stocking and using the best products from world-leading, recognized brands that exemplify the latest technologies and innovations. 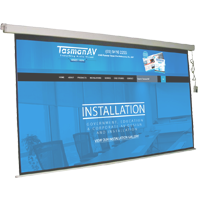 At Tasman AV, you can purchase individual products or as part of an integrated audio-visual solution for your organization. 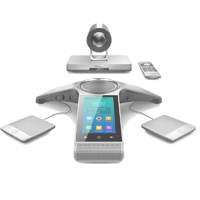 Our vast range of audio-visual products include Interactive Display Panels, Commercial-Grade Panels, Projectors and Projector Screens, Video Conferencing technology, Touch Screen Controls, Portable PA Systems, an extensive range of Audio Products and Digital Cameras. For more information on each of these product categories, scroll down and/or click through for further details. 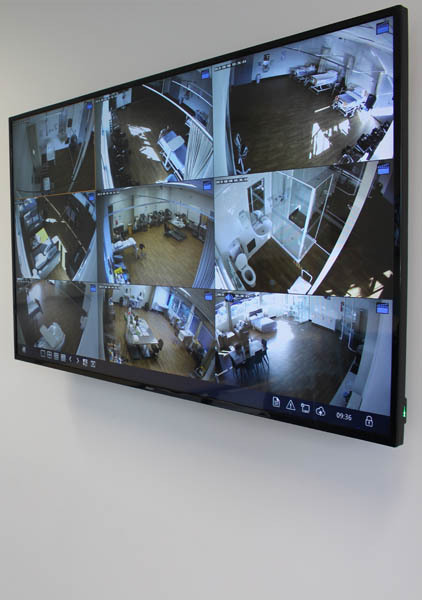 Whatever audio-visual products you or your organisation require, Tasman AV can supply the latest technology to you quickly and at a competitive price. 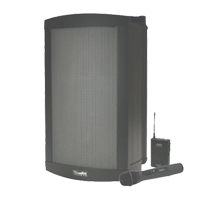 We stock only quality, professional grade audio-visual products. Tasman AV is proud to sell and supply world-leading audio-visual brands, including Hitachi, Epson, LG, Philips, Sony, Samsung, Panasonic, Sennheiser, Chiayo, NEC, Commbox and many more. If you or your organisation is considering investing in new audio-visual products or would like more information about integrating state-of-the-art technology into your next audio-visual solution, Tasman AV can provide you with up-to-date product advice, competitive quotations, sales and professional service and support. 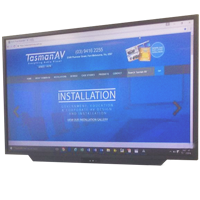 We invite you to contact Tasman AV to discuss your audio-visual product requirements and answer any queries you may have. The quintessential importance for any organisation is its ability to communicate to its clients, its staff, its participants, its students, its benefactors, its consumers or whomever the organisation’s service and outcomes are focused upon. In an ever-increasing visually-communicative world, Interactive Display Panels play a crucial role in communicating an organisation’s message. 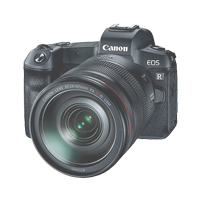 Offering a brighter and 4 k resolution image presentations are clearly conveyed. 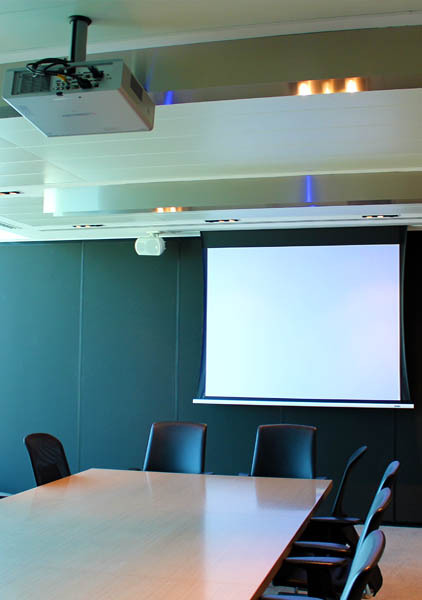 Tasman AV specialises in supplying and integrating smart interactive 4K displays and 4K commercial grade panels to ensure your audio-visual presentation is always of the highest quality in both image and sound. We sell and supply world-leading Interactive Display Panel brands, like Hitachi and Commbox, and can provide full installation and training for all our products. As part of our service, we can also arrange an on-site demonstration for you (Metro Melbourne area only). 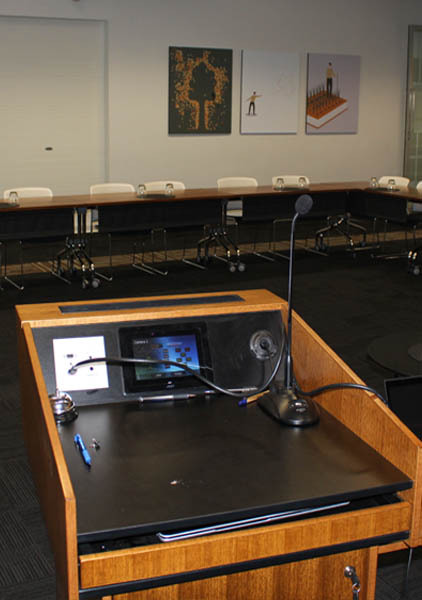 Interactive Display Panels come in a variety of sizes from 60 to 103 inches. Need to provide the ‘bigger picture’? 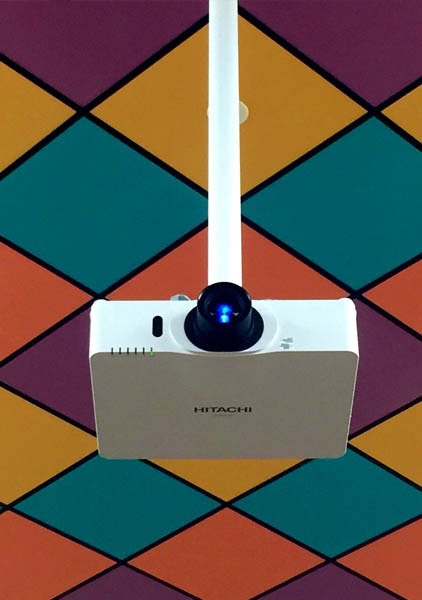 Projectors can cast images and video onto any smooth surface or a dedicated Projection Screen. Projectors are the preferred method of broadcasting a presentation to a large viewing audience on a single occasion or to simply project an image of sufficient size for your organisation’s communication needs where a traditional screen may not be adequate. 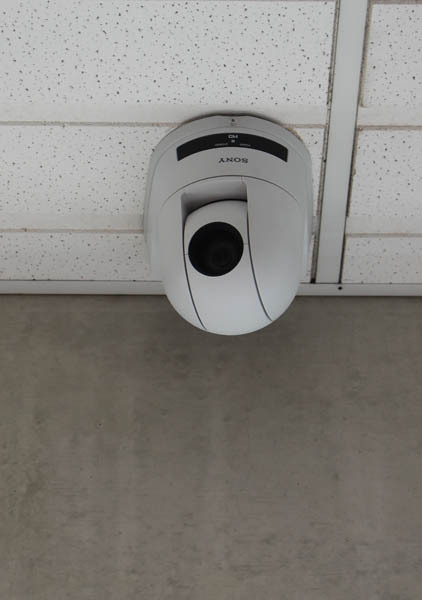 Today’s technology enables Projectors to cast a vast array of images, including photos, Powerpoint presentations, videos, conference call feeds and internet streams – anything viewable on a computer screen can now be Projected for exhibition to a much larger audience. 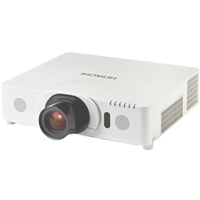 With almost one hundred different types of Projectors on the market today, Tasman AV can assist you and provide advice to ensure you are investing in the best Projector, most suitable for your needs and that of your organisation. Tasman AV supplies only industry-trusted brands like Hitachi, Epson and NEC. 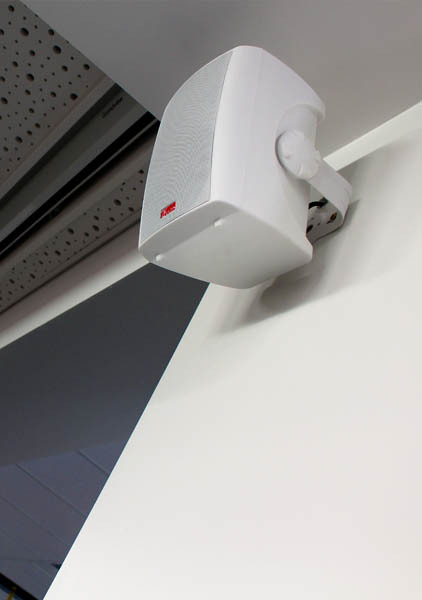 We can also provide motorisation functionality to your Projector installation to provide a permanent and professional presentation system for all your organisation’s presentation needs. In our modern-technology-world of today, it is essential that the operation of installed technology can be utilised by as many people as possible – and not just the domain of the “tech person”. Touch Screen Controls are designed with a user interface that, essentially, mimics technology with which most of us are familiar, like our smart phone and tablets. 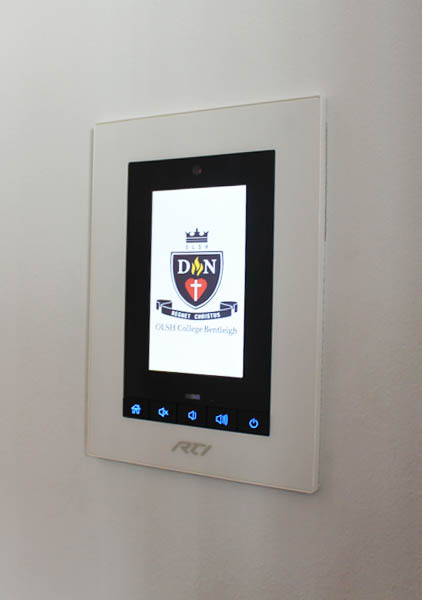 By employing an intuitive interface, Touch Screen Controls can easily manipulate the latest technological installation at your premises. 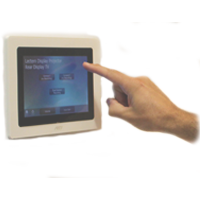 Tasman AV supply and install a variety of Touch Screen Controls, corresponding to the technology installed at your organisation. We provide professional, face-to-face training for all workers, so that the operating of the Touch Screen Controls is simple, clear and rewarding for all participants. Tasman AV sells and supplies a vast range of Audio Products, both professional grade and consumer grade. 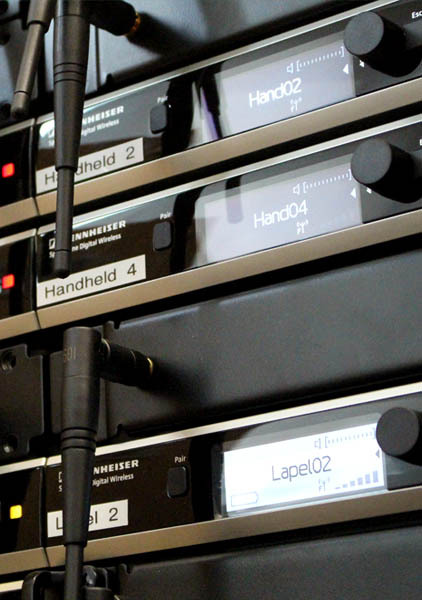 Our range includes headphones, speakers, recorders, microphones (standard, wireless, lapel, shotgun, video mics) and a large range of audio accessories (including microphone stands and wind shields). 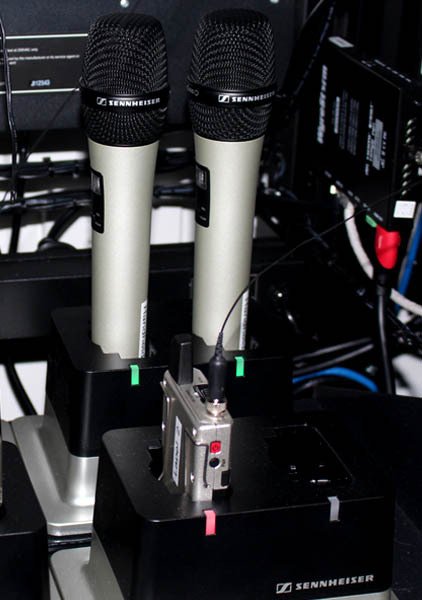 We use only the best brands, including Australian Monitor, Community, Xilica, Denon and Sennheiser. 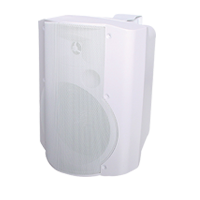 Whatever your audio requirements, Tasman AV will have a product to suit your needs. As our Audio Product range is so extensive, please contact Tasman AV for up-to-date product advice, competitive quotations, sales and professional service and support. We invite you to contact Tasman AV to discuss your Audio Products and answer any queries you may have. Snap photos of your workspace as you work on a project.